I noticed some differences between the A321 with IAE engines and CFM engines. E.g. : With the CFM is the approach speed 145 knots and the nose is 2 degrees up. On the A321 with IAE engines the nose is with the same approach speed, fuel, Pax and load 6 degrees up. Are there the same differences between these two engines types in real? 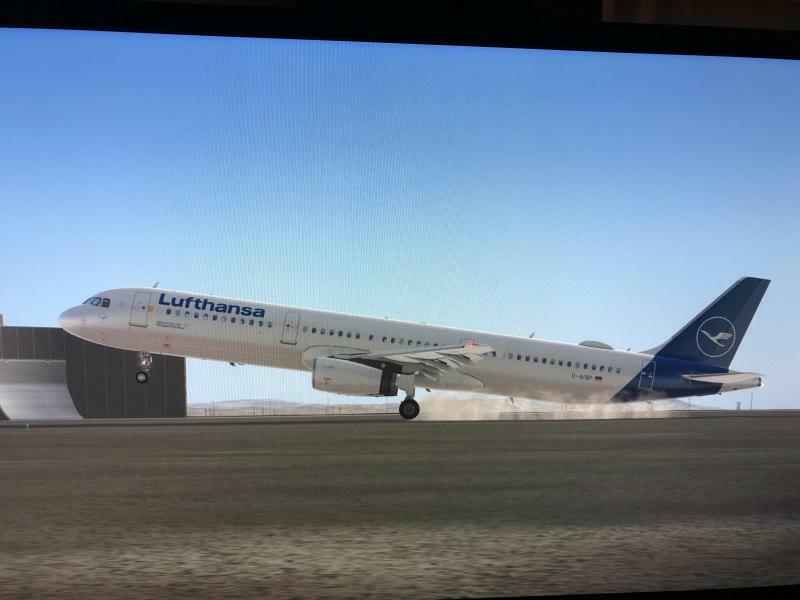 On the YouTube videos form Lufthansa A321 they had also 2-3 degrees nose up, but not 6! Do i missed something or is the approach speed of the A321 IAE always 20ktn higher than the CFM to come down to 2 degrees nose up? As stated in the topic header where you first posted, there's no support there, so I moved this for you. The aircraft should more or less have the same pitch value for the same configuration, weight and speed, independent of the engine type. I saw this behaviour with the A321 IAE sometimes but not always. Is it always the same for you? The IAE version having an significant higher pitch on final compared to the CFM? To get the same pitch i have to go more than 20kts higher. I don‘t know why. 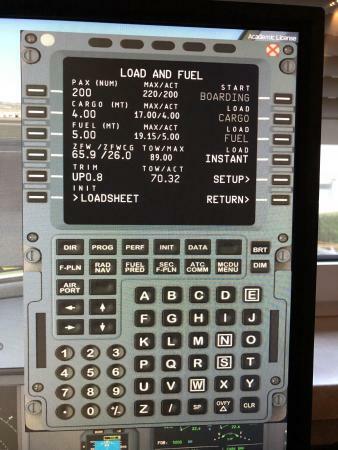 But this is only at the A321 professional. The A320 or A319 in both versions have the same pitch. Ok, thanks for the report. We will have a look at it during testing! To add one item: only the 320 should be slightly different, because there’s a difference in Flaps FULL angle for CFM vs. IAE -> 35degree vs. 40degree. For the 319/321 is no difference. We will have look at it during testing. I've also noticed a high pitch attitude during approach and landing with the A321 IAE even with low landing weight and 147kt landing speed. Without absolutely high sensivity on the sidestick, every landing would have been a tailstrike or near tailstrike at least. Same for the take off. Pitch attitude is way higher than for the A320 even with appropriate higher takeoff speed and compared to the real A321 IAE. 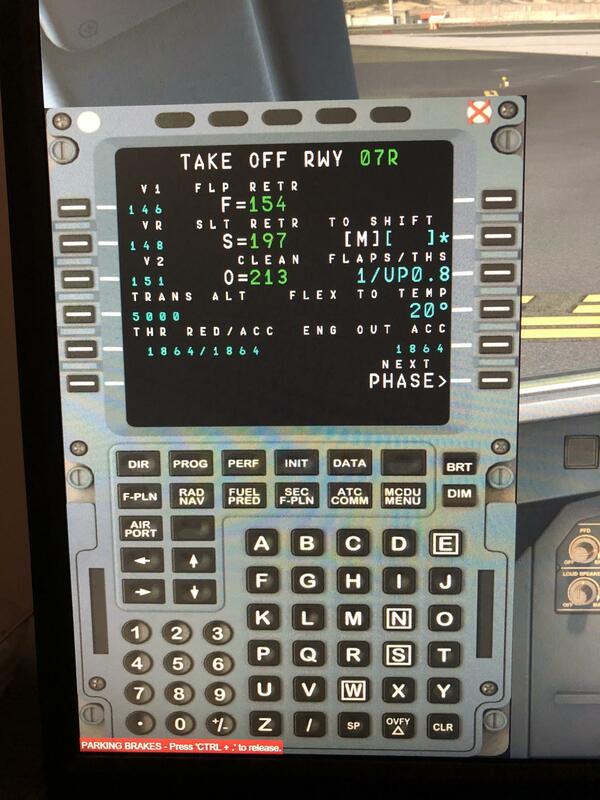 May I please have a comment on this from Aerosoft staff? Did you notice the angle of attack is way too high on the A321 on approach and take off? 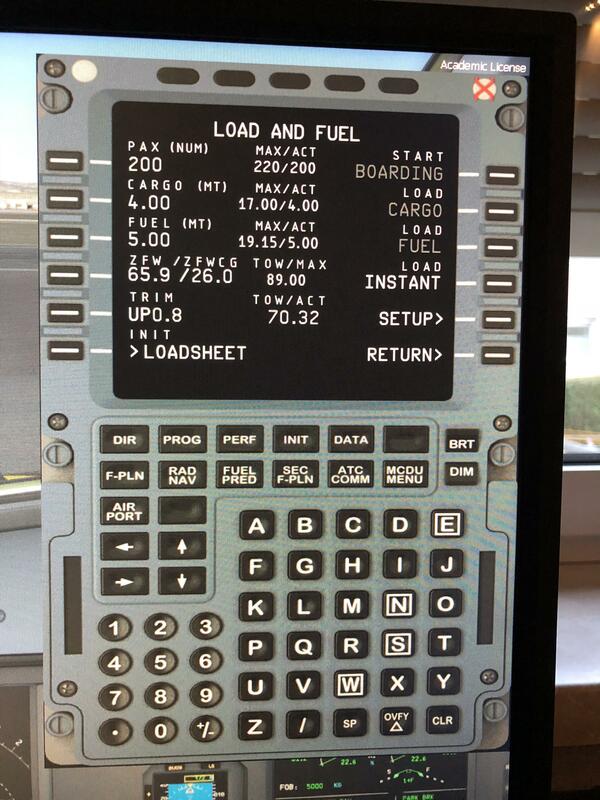 Sometimes, I can even see this on the A320. In my opinion, there needs to be some tweaking in this case. And what do you call a too high AoA? What is your AoA and why do you believe it should be different? I'm often in EDDF spotting and I know which angle of attack a landing A321 has. When I'm on approach in P3D and switch to outside camera, the A321 is pitching quite high almost touching down with the tail on the ground. I will get a screenshot for you the next time I'm flying the A321. But unless we know wind, flex and weight we still only have indications and no data. These all affect this. How are you able to tell the AoA from looking at the aircraft? Have you measured the angle of incidence on the A321 wing and measured the flight path to compare the two? You might be confusing Pitch with Angle of Attack here which are two completly different and indipendant things. 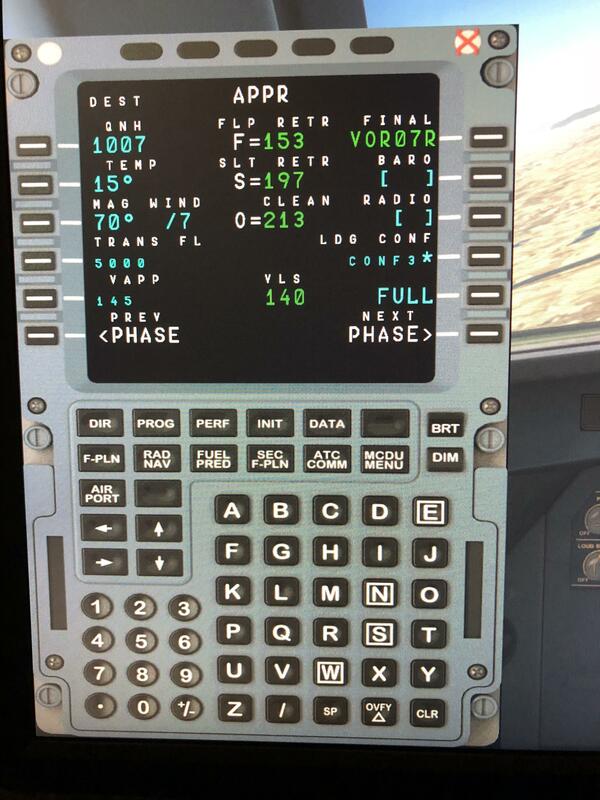 with the A319 with a typical configuration of Austrian with 138 pax, 5t cargo and 12t i have in climb mode up to 5000ft/min. I think that’s a lot to high compare to the real busses. I have the same problem with A321 IAE. Very high pitch during landing ( approximately 7 degrees with different weather conditions and aircraft weight ) and near tailstrike touchdown. I agree, and only A321 IAE, not CFM. Just ah short sightseeing flight over frankfurt. Looks exactly the same here! 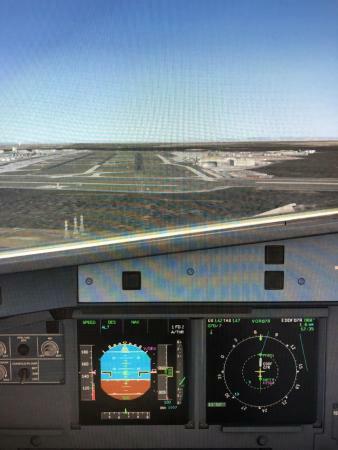 145kt and headwind and still this high pitch angle. Thanks for posting te pics. Is that looking realistic for you, AS? The climb profiles are being worked at right now. We'll have new files for that very soon. The latest point here was the high pitch angle upon landing and take off on the A321. Any word on this? I think this issue has no relation to the climb characteristics or am I wrong? Thanks. As far as I recall we did not have any reason to assume there was an issue there. If we get verifiable data (so not an image where we do not know the conditions) we'll look at this. I have this high pitch angle on every single flight on the A321 and avoid flying the A321 because of this. I doubt, you cannot reproduce this high pitch angle on landing and takeoff. I'm pretty sure there needs to be an improvement of the code of the A321. 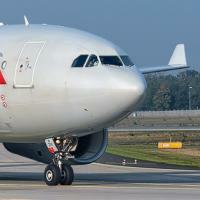 There is no issue with the A319 and the A320. But the A321 always "hangs" on the stick and is mostly almost hitting the runway with the tail on takeoff and landing. Why don't you just fly a traffic pattern with the same data PhilippH gave you and post a screenshot of the pitch angle on touchdown? I don't wan't to be harsh, but in this case it seems, you don't want to check this issue for any reason. I'm a really passionate flyer and feel that this is not normal and I would be thankful, if you could have a serious look onto this. Thanks. We'll have a look at it. Other things are more important at this moment. Thank you. Just an idea coming up on my mind at this moment. The (landing) flaps of the A321 extend twice with an extra moving element (I'm sure you know what I mean), to create more lift on the wing on landing. Could it be possible, that this extra lift at least with flaps full, is not regarded in the code of the A321? That would mean, that the additional lift created by the flaps on the A321 is not that much as it is intended to be and therefore, although the correct approach speed is calculated, the actual approach speed is too low for the lift given by the wing. That would explain the high pitch angle, because the A321 is not fast enough for the missing lift or with other words, the lift is not enough to give the A321 the correct pith angle with the calculated speed. Maybe it has been forgotten to respect this, or the code is has been lost during tweaking or programming on some point. Just an idea.